As you may know, I’m not a fanatical fan of Dreamworks Animation films; but I still have seen almost all of them and for the most part, enjoy what I see. 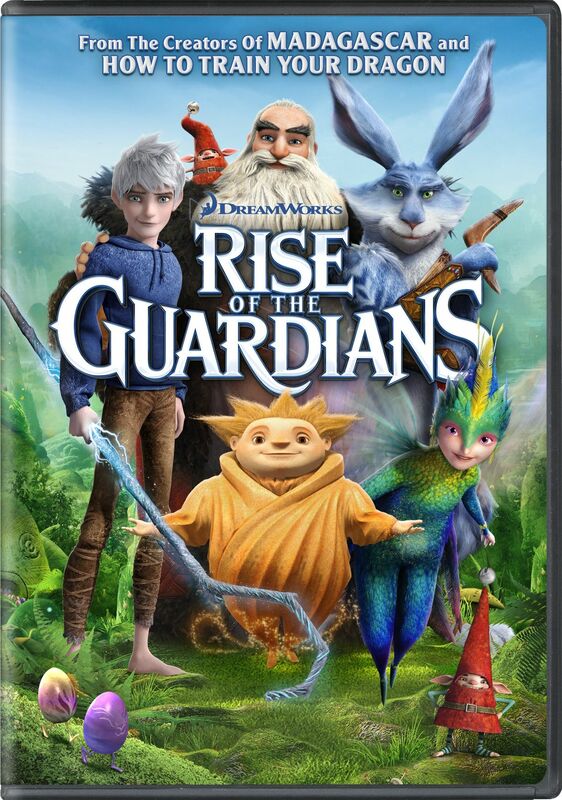 But I’ve never been ecstatic or pumped up to see any one of their films….that is, until “Rise of the Guardians”! When I saw the trailer for this film and the gorgeous animation/animated effects, I was mesmerized in a way that I’ve never been before in regards to a Dreamworks Animation film! And being a guy who doesn’t really go to the cinemas to see films; I was anxiously awaiting the DVD release of this film so that I could finally see it! And then, when this film didn’t do as well as the company had hoped for; I was shocked and that further fueled my desire to see this film!